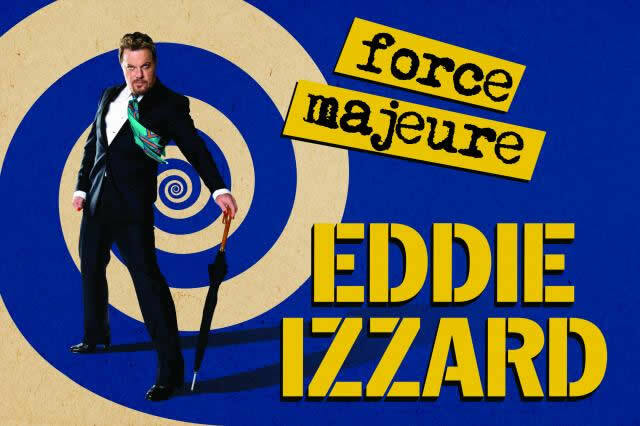 At 8pm last night, seated in Melbourne’s Hamer Hall, I found myself anxiously awaiting Eddie Izzard’s latest display of comedy awesomeness – Force Majeure. Eddie kicked off the show with a little human sacrifice and ended with Mr Stevens, of Death Star canteen fame, saving the world, but throughout his magnificent 2 hour show Eddie Izzard kept his audience enthralled and enguffaws (a fantastic new word … I have just made up). 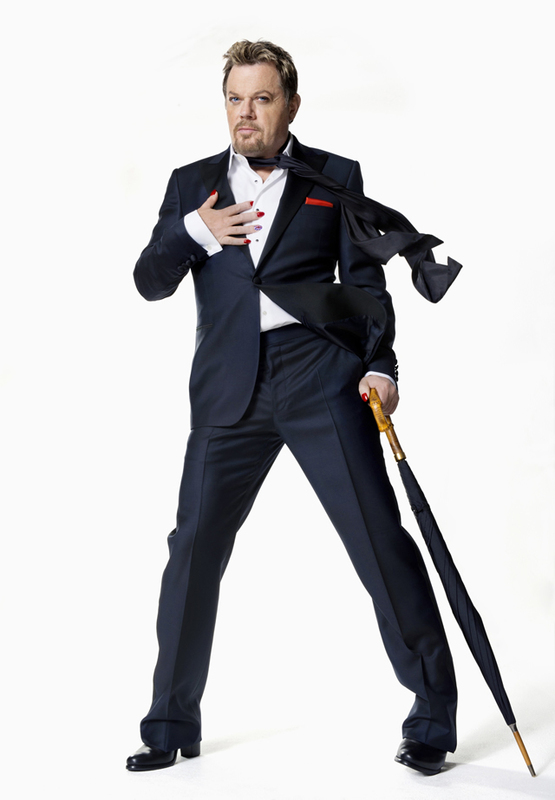 It’s safe to say that Eddie Izzard is my favourite comedian, but he is also one of my heroes. I just admire the hell out of the guy! 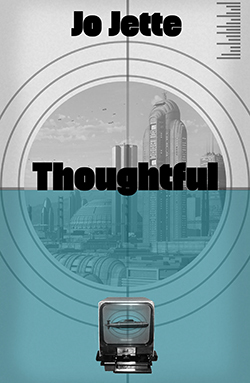 His comedy travels through time and space, between historical facts and human fallacies, at times ascending skywards to spend time with our imaginary Sky-God dictators before dive-bombing back to Earth to revel and revolt in the utter ridiculousness that is our life, our universe – our everything! Well read, well dressed, super intelligent and looking incredibly sharp in his suit, heels and make-up, we were held happily captive for over 2 hours as Eddie spun wildly about the stage, his mind soaked in serotonin as his neural pathways dashed to connect Caesar’s beloved military advisor chicken with Darth Vader’s attempt to wrest God from his spaghetti carbonara. After the show Eddie popped down to the foyer for a quick Q&A session, which was such an awesome surprise! The only thing separating myself from the man was a thin strip of nylon as I managed to grab a few quick photos, though I must admit that my brain failed me and I couldn’t think of a good enough question to ask! Thankfully no one was relying on my brain that night however, and Eddie received lots of great questions from the audience. If you didn’t get a chance to see it, I am sure you’ll be able to pick up a video of the show somewhere soon, so do yourself a flavour. Force Majeure is a brilliant show, and Eddie will always be my favourite action transvestite.